Businesses, Organisations & People we are working with. The Pirihima Whanau Trust works with a range of people to ensure its activities are carried out with diligence to effect its goals and projects. If you are a shareholder and would like to see your business or organisation listed here then please CONTACT US. 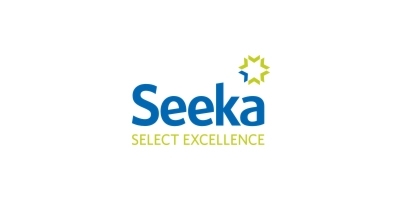 Seeka has always been a company that’s done things differently. In fact their journey started in 1980 in the small rural township of Te Puke when a group of kiwifruit orchardists saw an opportunity to generate better returns from their kiwifruit. 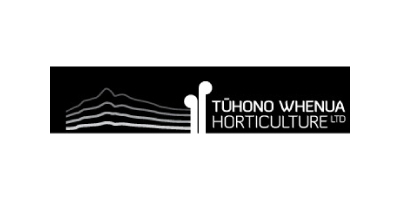 Tūhono Whenua Horticulture is a Kaupapa Maori driven programme designed to maximise our yields from the whenua, Papatuanuku, and Ranginui (our Sky Father). Working within the realms of good stewardship (Kaitiakitanga) for the heath and prosperity of generations to come. Te Awanui Huka Pak Limited (Te Awanui) is a 100% Maori owned company founded in 1984 by a collection of Maori trusts. At the time, the founders were all kiwifruit growers looking to expand their footprint across the horticultural value chain and so purchased a Packhouse in Mount Maunganui. In 1984 Te Awanui packed approximately 300,000 trays, in 2009 that number had grown to 6 million. 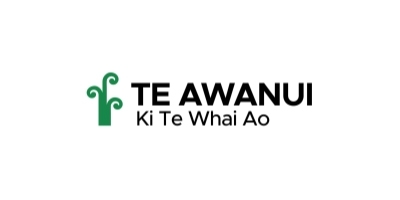 In December 2009, Te Awanui sold its interests to Seeka Industries Limited (Seeka) and on completion of the transaction took a 17% stake in Seeka and retained its land holdings. Now in 2017, Te Awanui currently has total investments in excess of $20m consisting primarily of commercial property and shares in publicly listed Seeka Ltd.
Koning Webster Lawyers was established in April 2011 by founding directors John Koning and Spencer Webster. Their vision was to establish a firm that provides the highest quality legal advice to Maori entities and other parties dealing with Maori land and natural resources. The firm now advises a wide range of clients within the Bay of Plenty and throughout New Zealand. 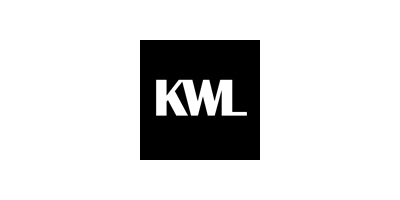 Koning Webster Lawyers values its ability to provide our clients with the highest levels of legal advice and customer service. As a small and flexible firm, Koning Webster Lawyers is able to provide this specialist advice to clients in an efficient and cost-effective manner. 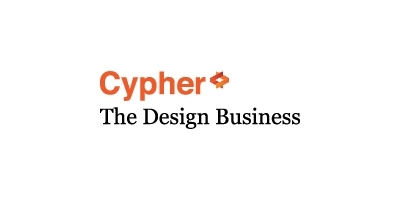 Cypher is a multidisciplinary design studio with an emphasis on graphic, print, environmental and web design. We combine a passion for creative communication in the fields of branding, packaging, environments, marketing literature and business identity programmes. We have developed long term partnerships, with an in-depth understanding of our client’s creative needs – so we can make the most effective contribution that runs alongside their business & marketing activities.